We are engaged in providing Welded Tubes to our esteemed clients. Being an ISO 9001:2000 certified, we aim to provide superior quality products to our clients. We follow quality centric approach that ensures superior quality products to our clients. Our quality controllers conduct quality tests so as to provide superior quality products to our clients. 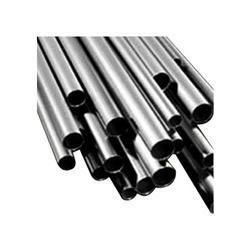 Our Inconel Welded Tubes are available in several dimensions which find its application especially where strength, corrosion resistance, strength are of great importance. These pipes are welded using over alloyed filler metals. We add Nitrogen as the shielding gas with resistance as well. Our products are customized according to the specifications of our demanding client. 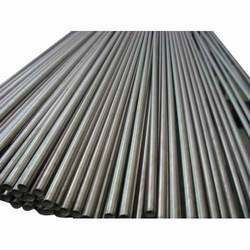 We offer Monel Welded Tubes which are made of qualitative raw material and are procured from trusted vendors. These are popular for durability, quality and highly effective. These are used in several industries al over the globe. Our clients can derive these products at affordable rates. 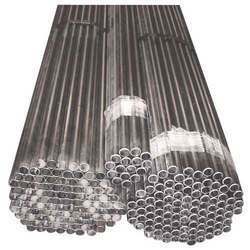 We are engaged in offering Inconel Welded Tubes which possess various salient features strength, reliability and corrosion resistance. Our pipes are welded using over alloyed filler metals; Nitrogen is added to the shielding gas for to ensure high corrosion resistance. These are customized as per the specifications of our client. 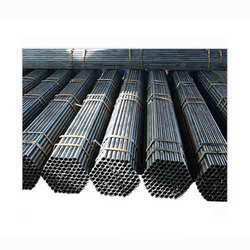 We are engaged in providing excellent quality Duplex Steel Welded Tubes. They are well known for high tensile strength, easy installation and dimensional accuracy. Our tubes are checked on several parameters as tensile strength, dimensional accuracy, corrosion resistance and easy installation. With superior quality raw materials used we have gained a renowned position in the world market. 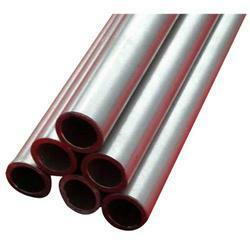 We use quality raw materials which are used in the production of Cupro Nickel Welded Tubes pipes that ensures high tensile strength, durability and high resistivity in extreme conditions. 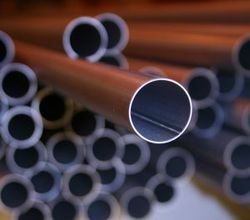 Our welded pipes are available at affordable rates. 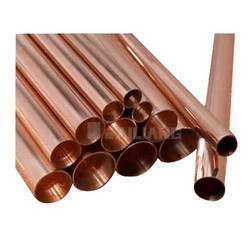 We are engaged in offering Titanium Welded Pipes which are known for their superior quality. These possess several salient features as corrosion resistance, tensile strength, durability and others as well. They are available in 3/4" nps through 24" nps (sch 10s and sch 40s) which may be welded and continuous rolled and welded from 6" nps and above. 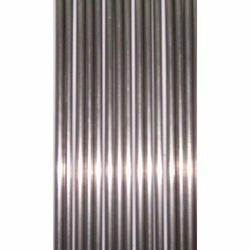 Being one of the leading manufacturers of Stainless Steel Welded Tubes, we are engaged in offering quality SS welded tubes to our quality conscious clients. Our products find its application in varied industries including construction industry, cement industry, paper industry and others as well. These are quality tested under the guidance of our quality controllers.